Star Wars Day: John Tyler Christopher and Mark Waid signing. Monday is Star Wars Day and we'll be celebrating in style in our downtown and Castleton locations all day. Cover artist extraordinaire, John Tyler Christopher , will be coming to our Circle Store from 11am to 2pm and the Castleton store from 4 to 7pm for a free signing(limit of 2 items please). 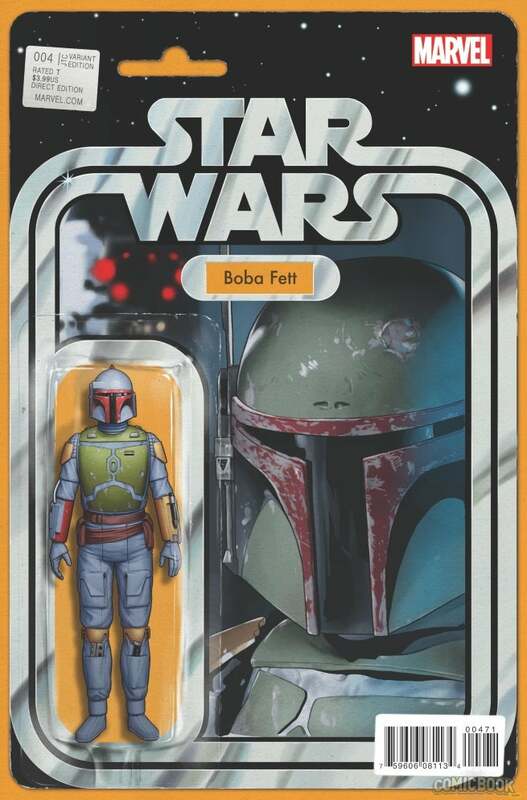 John will be signing his action figure variant covers including the red hot Boba Fett variant, as well as any other Marvel books you may have for him. One certificate of authenticity will be free to anyone who purchased the Boba Fett Variant or any other JTC item in our stores.